In some instances, a stock product design simply will not meet the needs of a company. When that is the case, a customized design may be necessary. This often involves the use of product development engineering or product designing engineering. 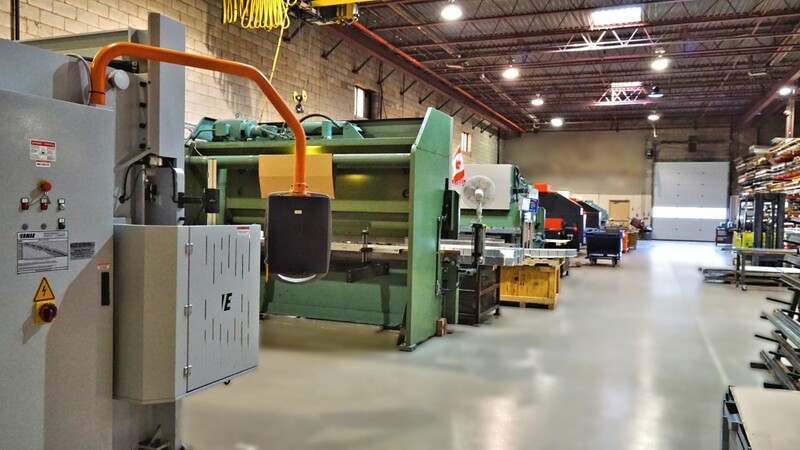 In these types of instances, it is even more important than ever to ensure that you work with a company with a strong background not only in metal fabrication but also development engineering. One of the most critical aspects of this type of project will be to ensure one-on-one collaboration. Additionally, it will be important for the firm to provide you with the opportunity to review the product designs to ensure that the final product will meet your precise specifications without wasting vital resources. This is accomplished through the use of the latest in design and engineering software. As a result, you are able to review concepts and prototypes in a virtual manner prior to the beginning of production. Through a comprehensive design and engineering consultation process, it is possible to ensure the shortest lead time possible while also reducing costs and producing a final product that meets your exact specifications.